Adventure finds you! And that day is today when you join Banana Jones on this quest to reach the top of the Temple and find the Crystal Banana along with November’s $50 Loyalty Reward! 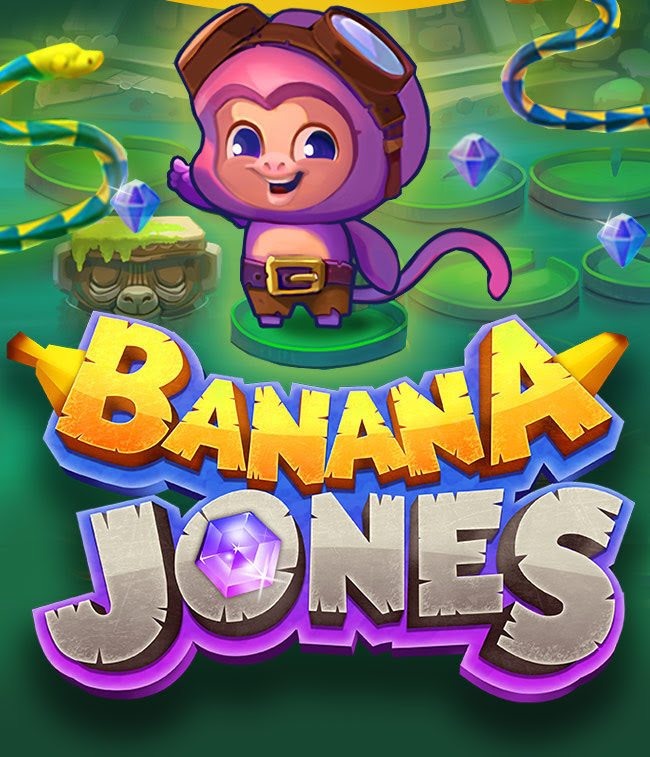 Banana Jones is a different kind of journey – one where you will roll the dice 5 times per bet and when landing our monkey protagonist on the head of a Snake, he will move down to its tail and away from the temple. When landing on the base of a Vine, Banana Jones will get closer to the crystal fruit! 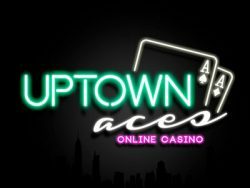 The main goal is to collect wins while you help Banana Jones avoid the feared Leopold the Leopard and his army snakes.